Do you have heaps of clothes just lying around? Do you seem to have problems with storing them or not knowing what to do with them? There is a simple solution to all of your problems and it comes in the form of reusing them or upcycling them. Most people have problems with getting rid of their old clothes. Sometimes the clothes go out of fashion or they get too small to wear. Packing them somewhere and storing them is often not an option. Our opinion is that you can always find a better use for it. If you decide not to give away all of your old fashion items, you can easily spruce them up and turn them into alternative clothing or useful items for around the house. Here are some ideas on how you can recycle your old clothes and make completely new fashionable items. Can you understand the wordplay? You take a sweater and you turn them into mittens in order to get smittens. An old sweater that has gone out of fashion will take up a lot of your space. You can’t store it and you can’t give it away. But what you can do is to turn it into fashionable hand warmers. You don’t need a lot here, just some tools to help you cut the sweater out and sew it into some mittens. 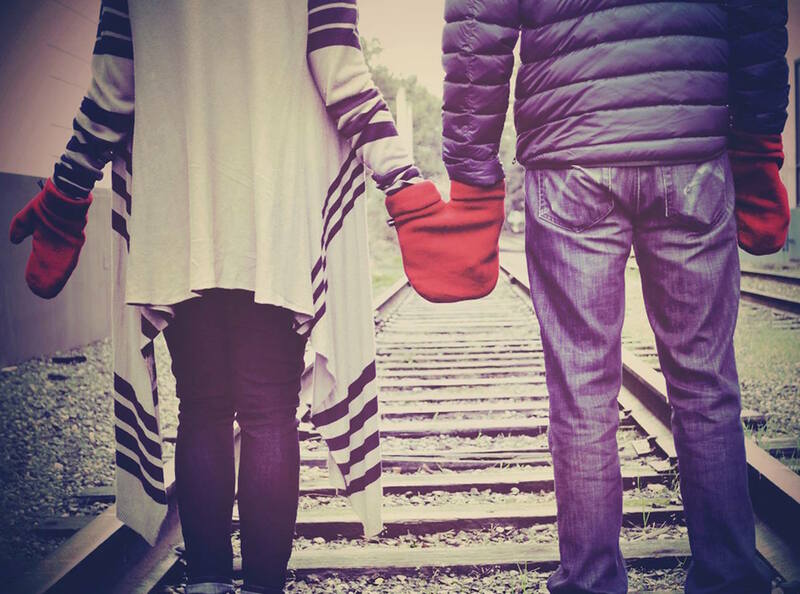 In just a few fancy moves you get some fashionable mittens for your hands in cold weather and at the same time get rid of that old pesky sweater. If you still have some leftovers from that old sweater, you can reuse it into more items. Cold weather and hot drinks go hand in hand, but it does not really feel nice if you have to burn your hands. You don’t have to wear mittens while drinking hot cocoa as you can make knitted protection that you can put around your mug. This super invention works two-fold. 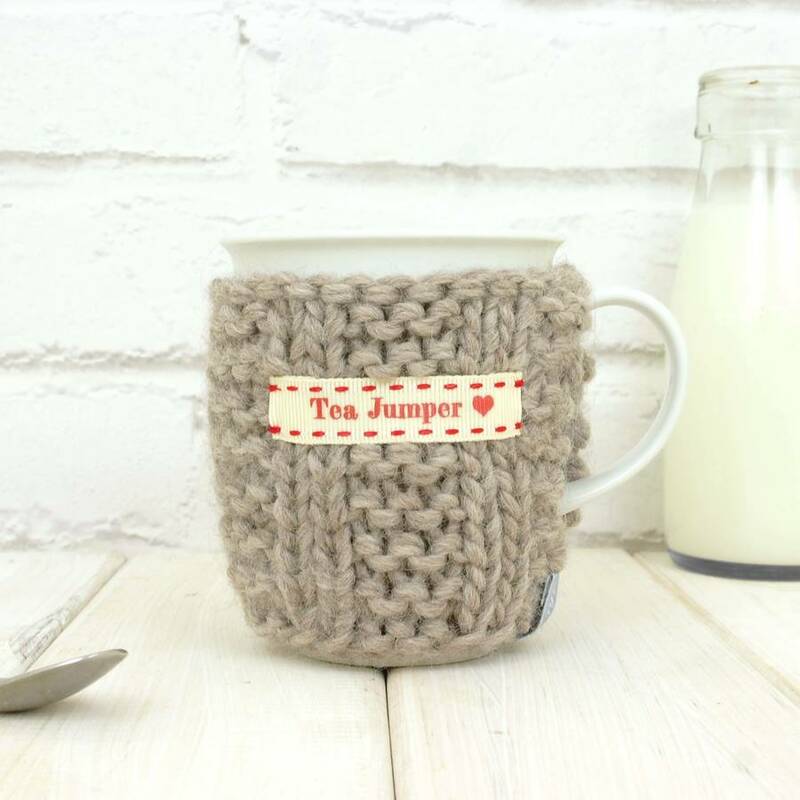 It protects your hands and keeps you safe from burning them, and it also serves as a great way to spruce up your tea party and make things more amusing. We are sure your girlfriends will love it when you serve some hot tea for them. Remember that old coat that you used to have with a faux collar? Yes, that’s the one, the ugly one that nobody cares for anymore. You probably regret ever buying it each time you see it in a closet. You want to throw it out, but you can’t seem to find it in your heart to do that. Never fear, there is a way to put it to good use. Make a purse out of it. Just remove that old faux collar and resew it into a purse. These fashion items are really popular now so you don’t need to waste your money on buying a new one when you can make a perfectly good one yourself. You will be the envy of your girlfriends for sure. If you are like me, you probably have a pile of shirts that you don’t longer want to wear. You don’t have to throw it away or keep your closet clogged with them. You only need to find a couple of old crocheted doilies that your grandmother used to make. You know, those things that are for some reason used to decorate tables and pieces of furniture. Get those things together and put them into one. You can express your creative side and explore many options. In just a few minutes you can make unordinary fashion items from ordinary things. Perfect for summer! Why should you have all the fun when the youngest members of your family need some entertainment as well. Old socks keep piling up and the best that you can do with them is to throw them away. But what if you can make a doll or sock puppet for your kid? This is very simple to do and it allows you to be very creative. Just take all of your old socks and find some stuffing. Use all of your sewing skills to create fun dolls and sock monkeys that you can use to play around with your young one. You will have fun making them and your child will enjoy playing around with them. 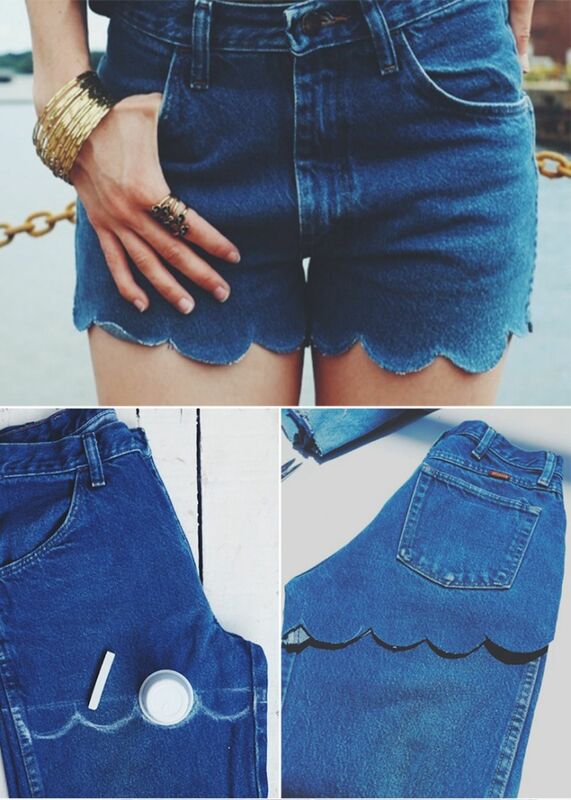 The most obvious thing to do with your old denim jeans is to cut the legs of make shorts. While this is the sane thing to do and what most girls tend to make out of them, they don’t realize that there is a ton more stuff you can do with them. If you do decide to make shorts, you can still make different kinds of stuff from the leftover materials. You can make a napkin set for your kitchen. Coasters are also a great idea as well. Finally, you can make buckets or places where you can hold your things. It is quite easy and will help you add an additional charm to your living area.